Misonix has long been at the forefront of ultrasound technology and is a world leader in the design, development, manufacturing, and marketing of ultrasonic surgical devices. Their innovative ultrasonic platforms for surgical applications include aspirators for the removal of both soft and hard tissue, and products for precision bone cutting and sculpting. Ultrasonic surgical devices from Misonix include the BoneScalpel bone cutter, SonicOne O.R. 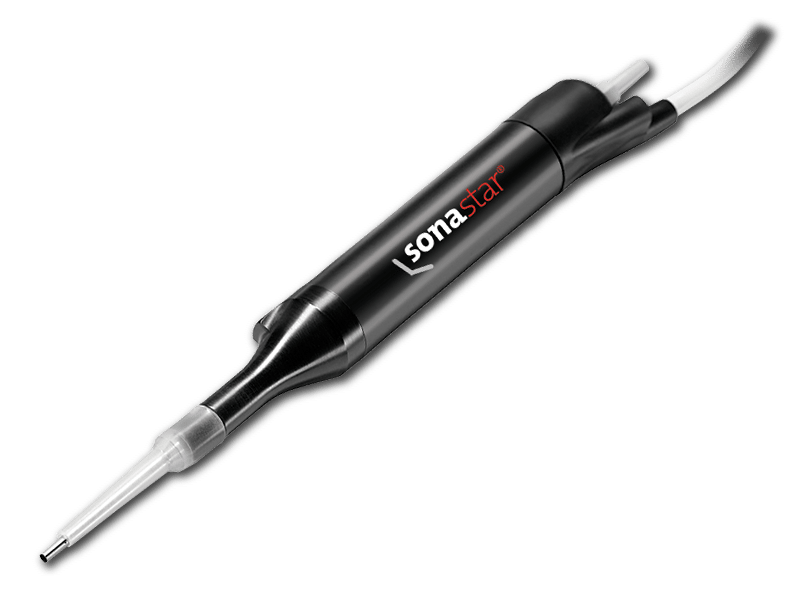 debridement system and the SonaStar ablation system. Contact Galen Medical for more information. The Misonix BoneScalpel is a novel and unique surgical device in that it offers a gentler osteotomy as compared to standard bone cutting tools. It efficiently slices crystalline bone while leaving elastic soft tissues largely unaffected during incidental contact. This can be particularly important during spinal surgery where bone segments are frequently removed in close vicinity to the spinal cord, nerve roots and major arteries. The Misonix SonicOne O.R. 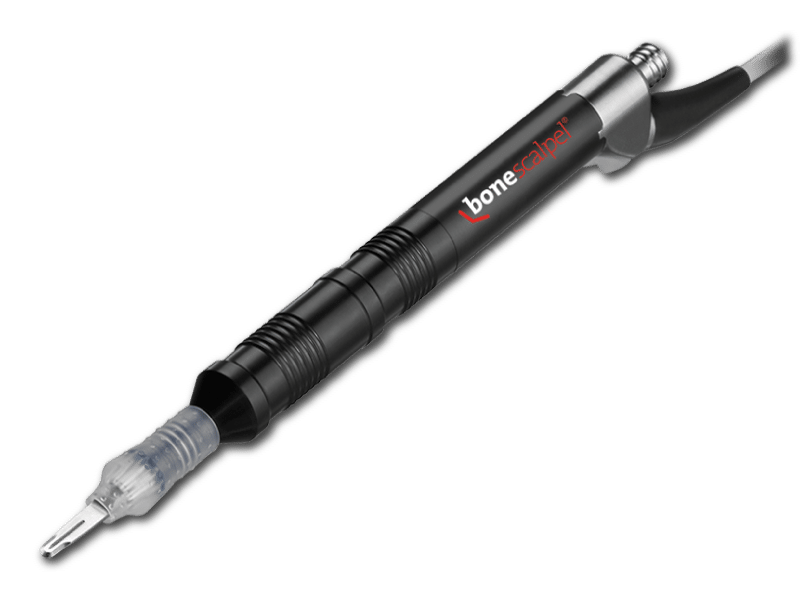 System, now with SonicVac, is an innovative ultrasonic surgical debridement system that allows surgeons to address the challenges chronic wounds present to them, the patient, and the health-care system. SonicOne O.R. establishes a new standard in surgical wound bed preparation, an essential first step in the wound healing process. All text and images © Copyright 2017 Galen Medical Ltd.